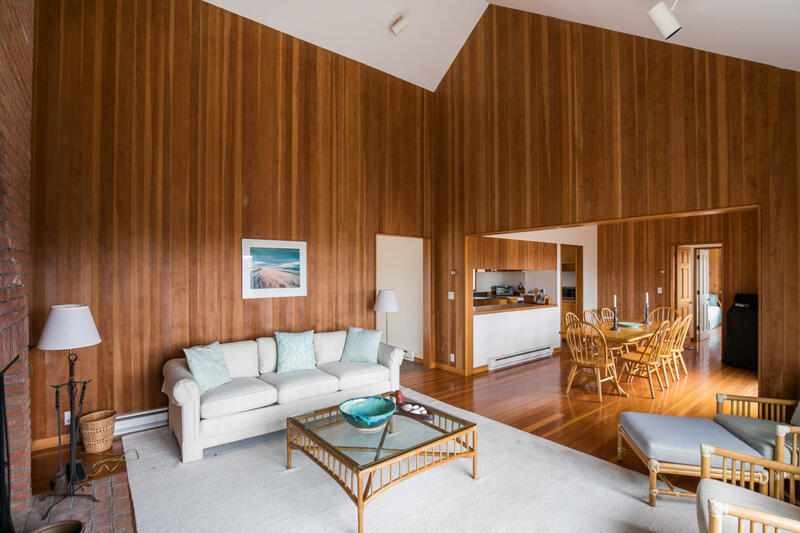 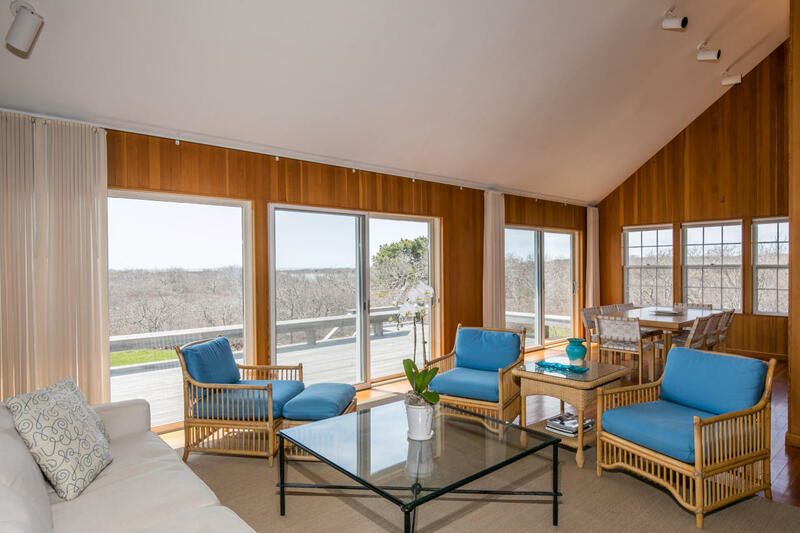 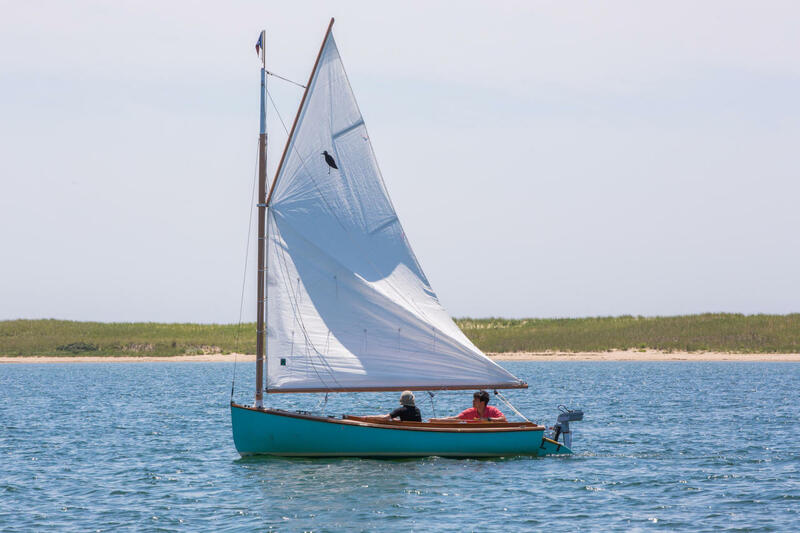 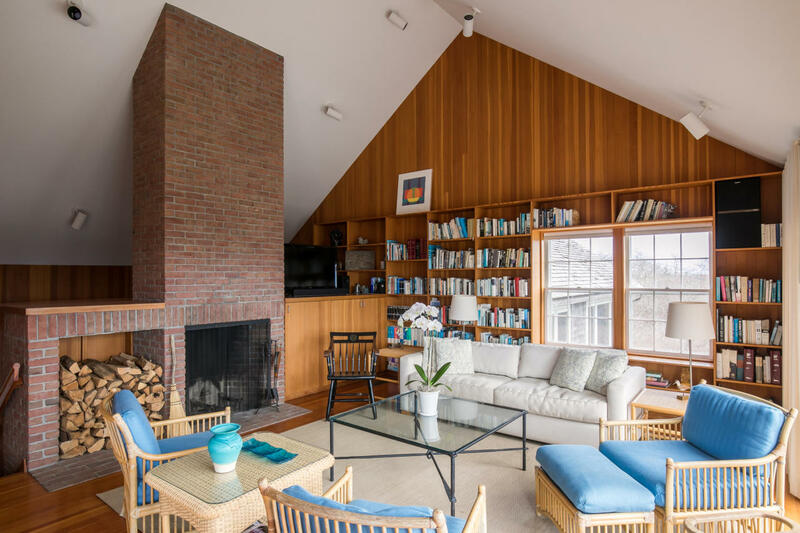 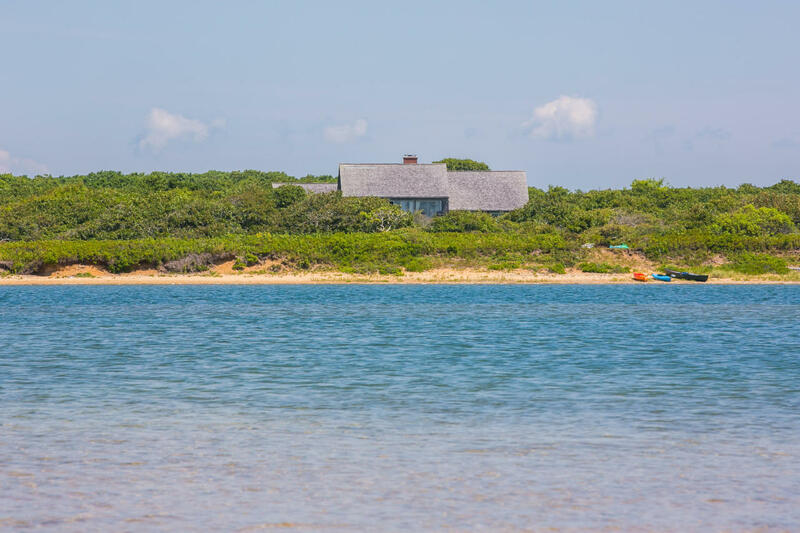 This property on Edgartown's south shore has hosted first families and captains of industry, poets and politicians. 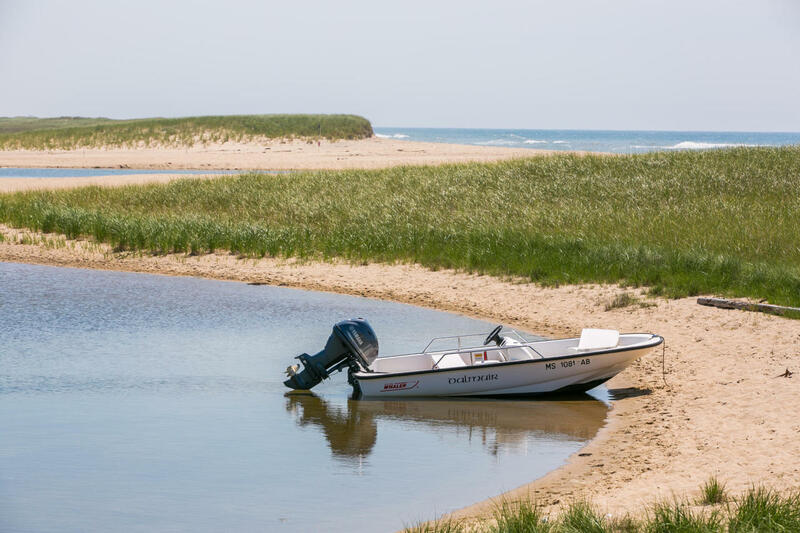 Few can resist its charms. 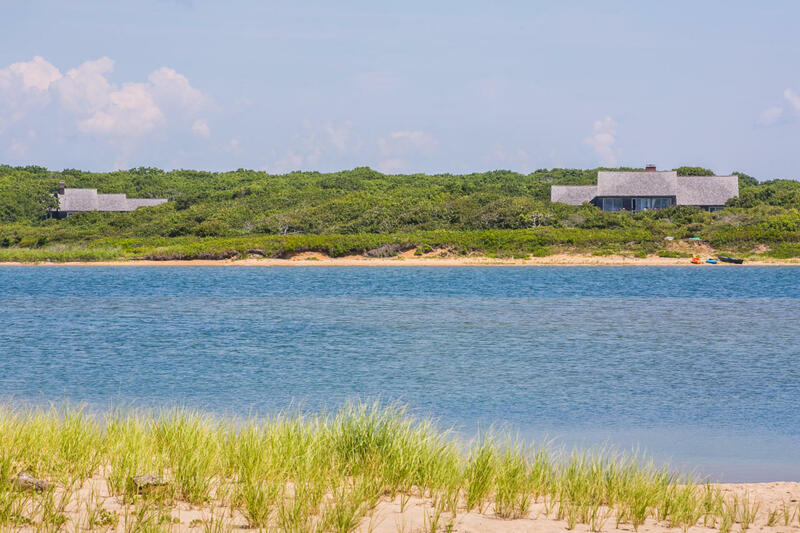 The house and guesthouse have sweeping views of the Atlantic over Oyster Pond and the barrier beach. 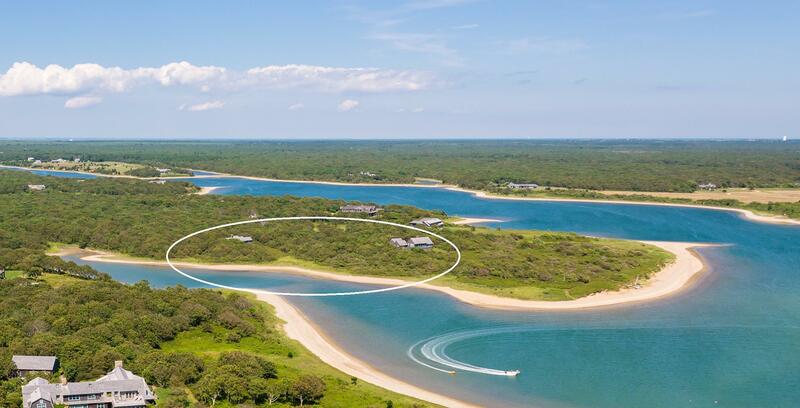 The views are by all accounts the finest ocean views from any home in Oyster Watcha Midlands, as this was the first lot created here and was intended to be the ''jewel in the crown.'' 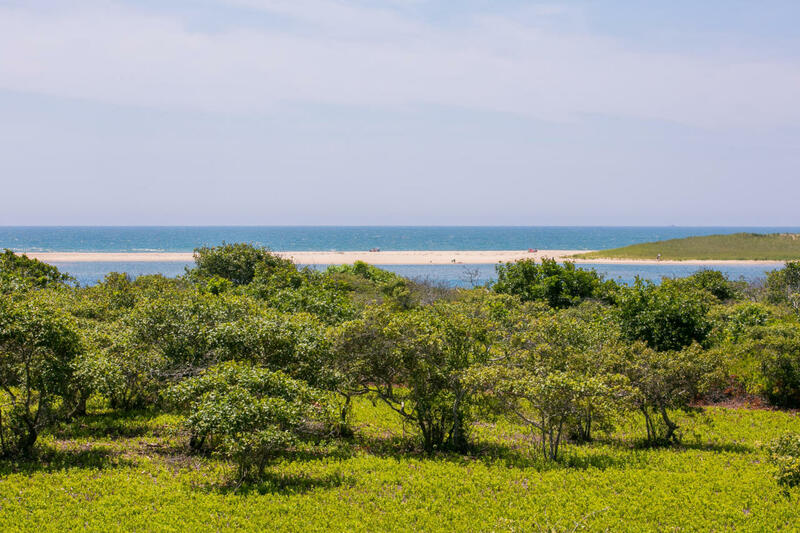 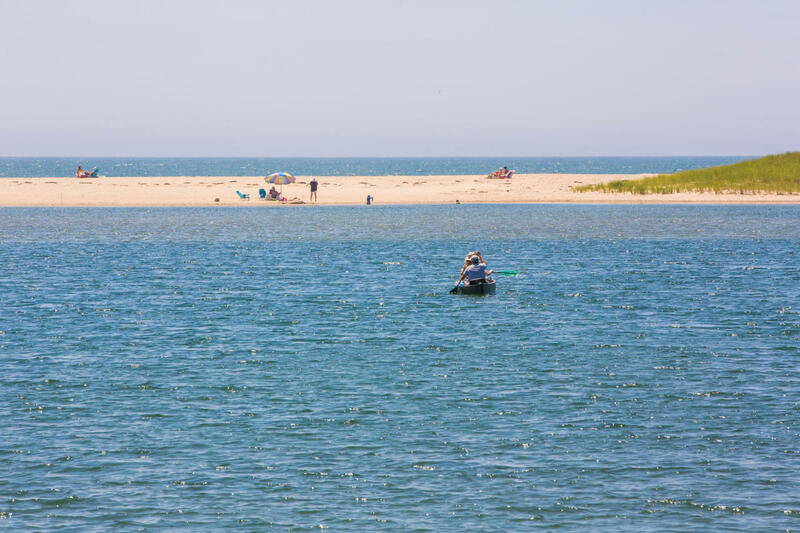 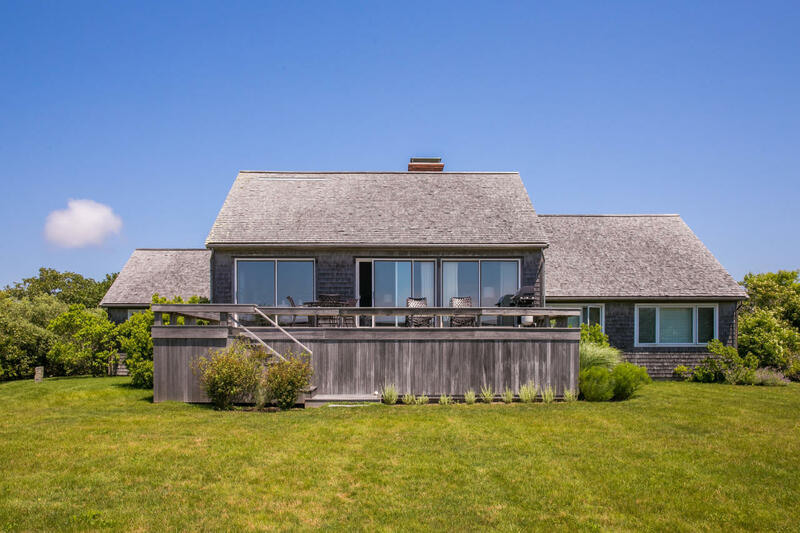 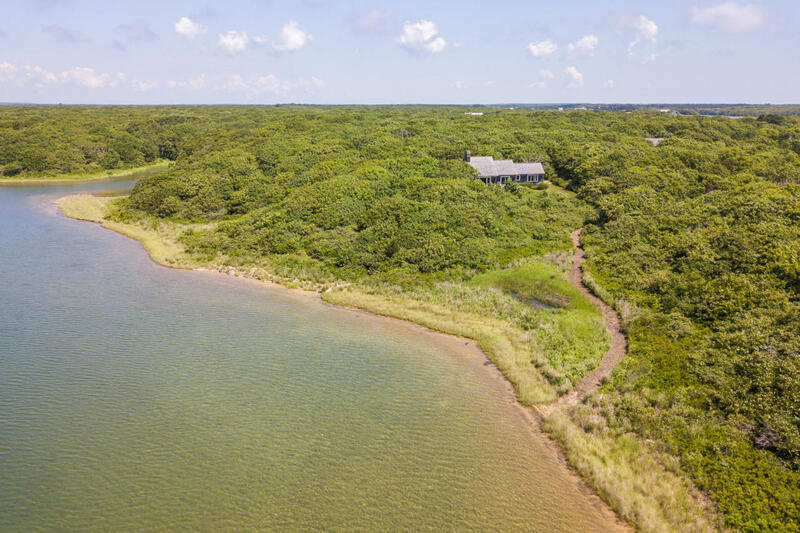 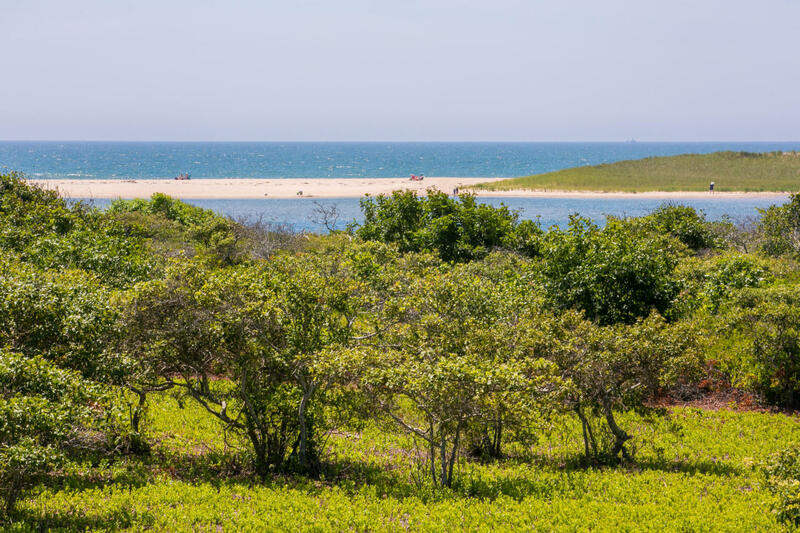 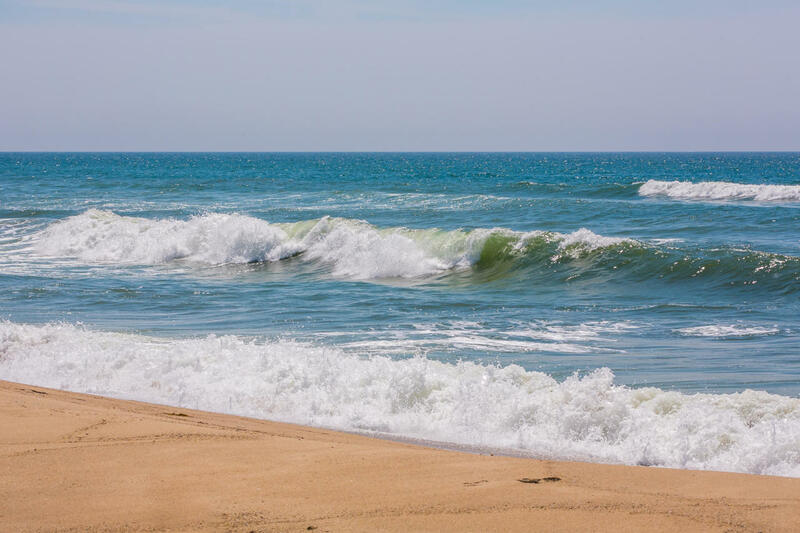 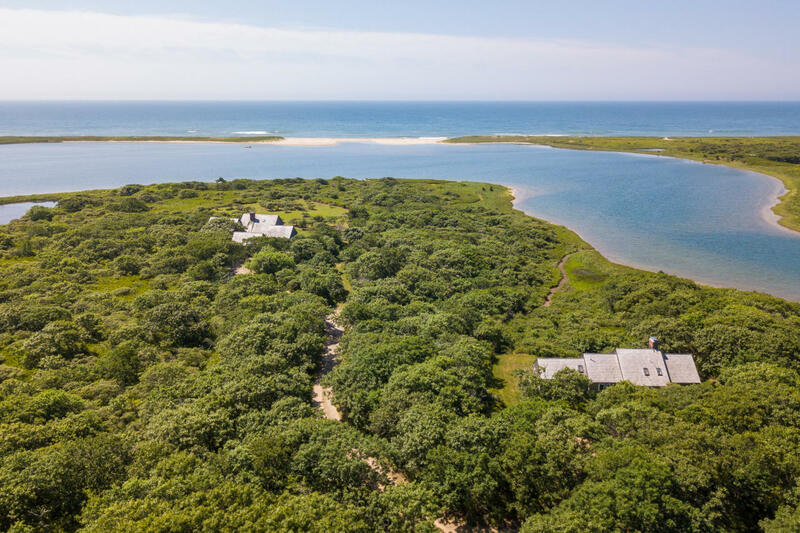 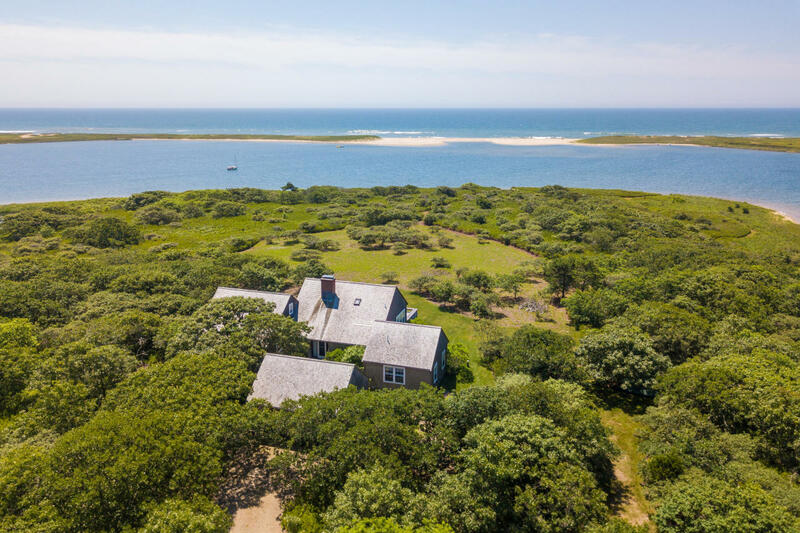 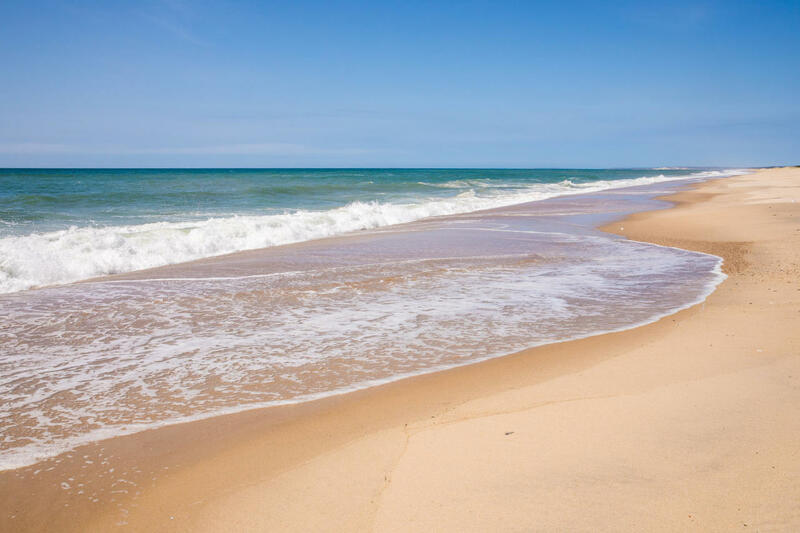 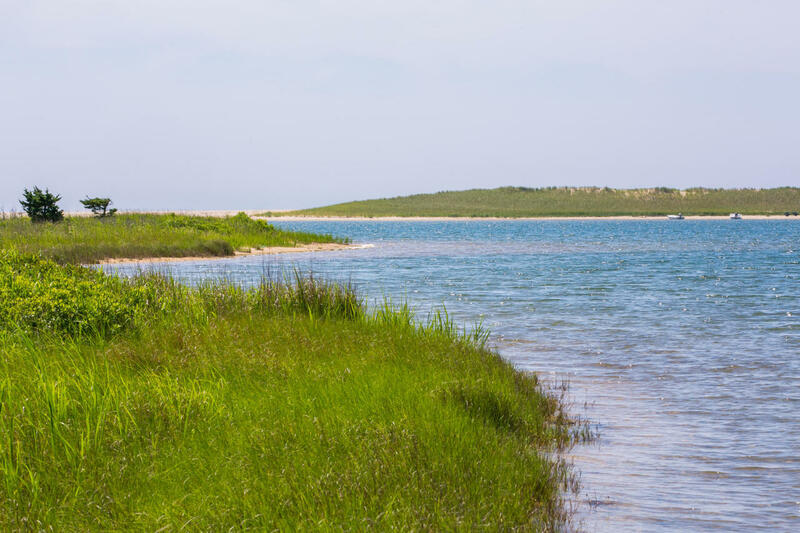 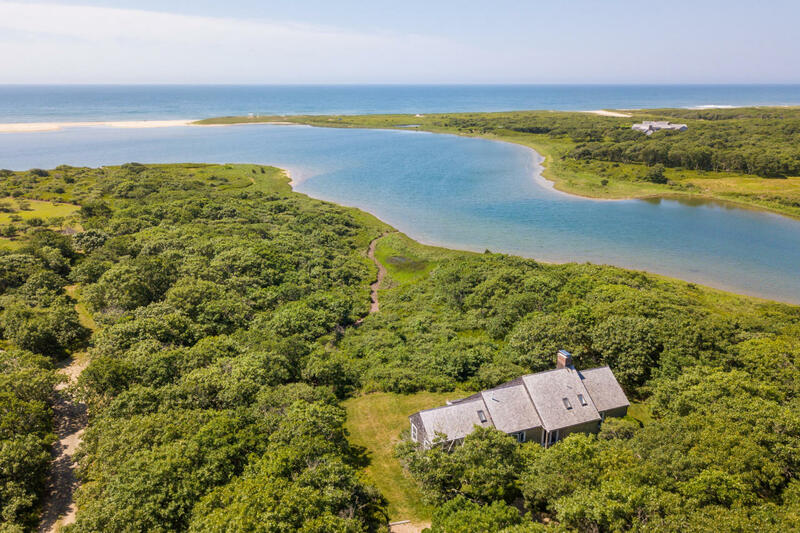 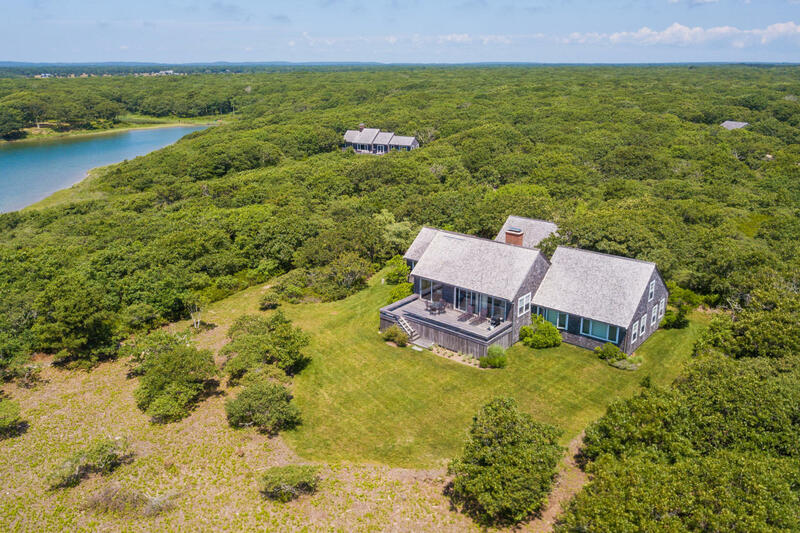 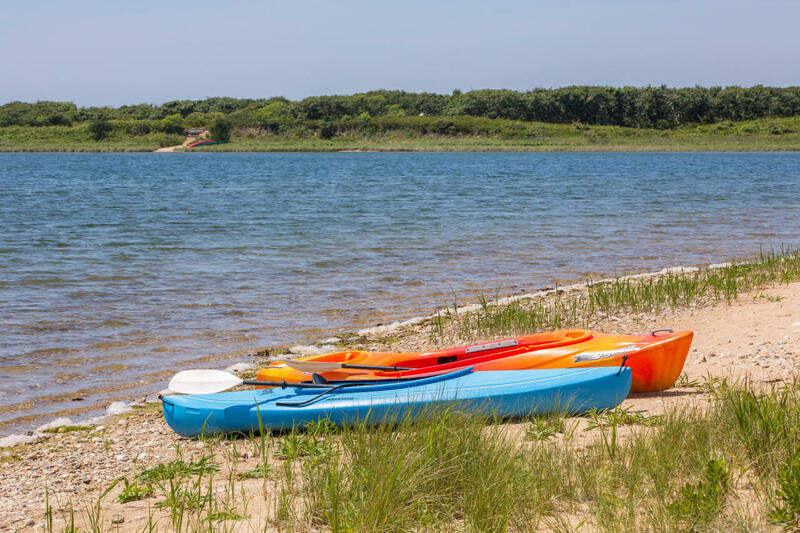 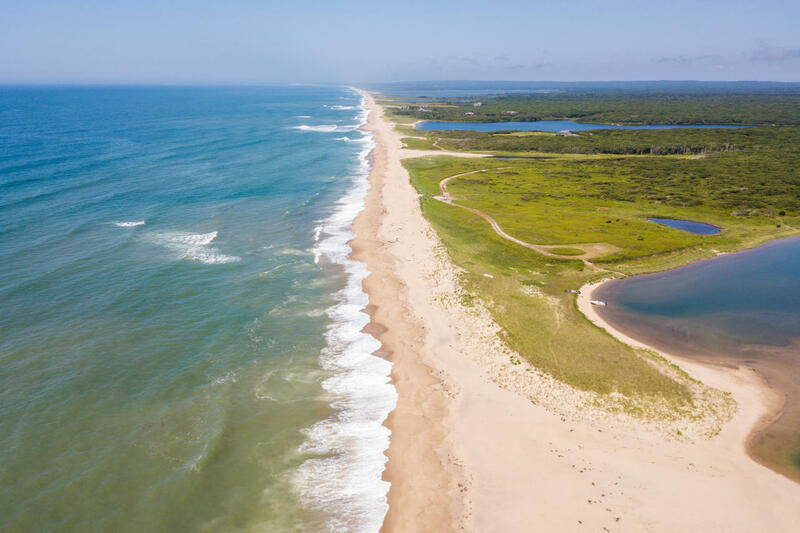 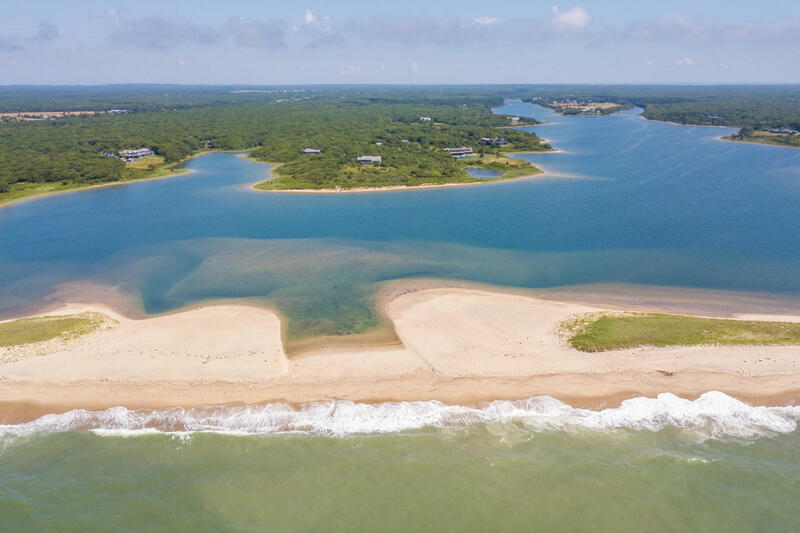 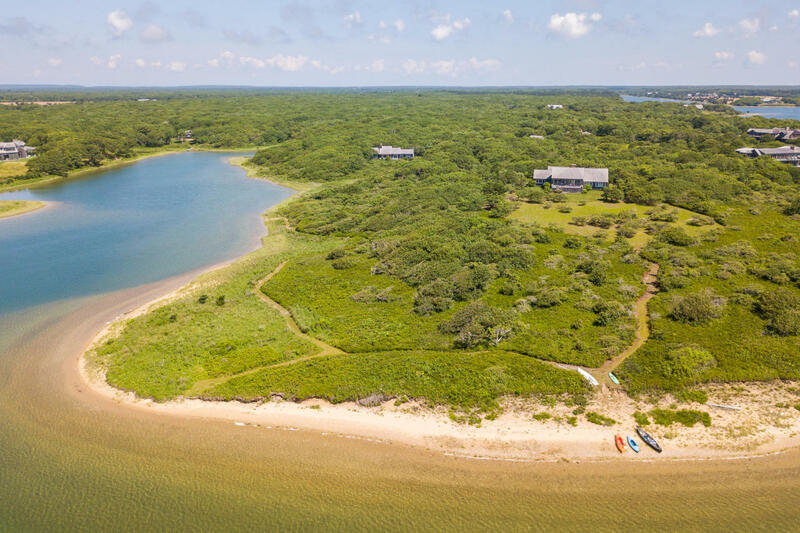 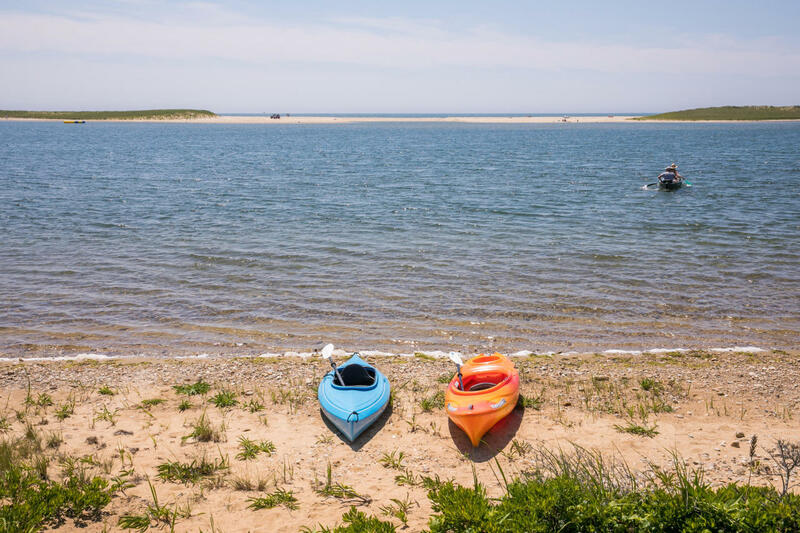 The 11.5-acre property includes 1,200 ft of waterfront on Oyster Pond as well as close access to over 2,200 ft of sandy Atlantic beach. 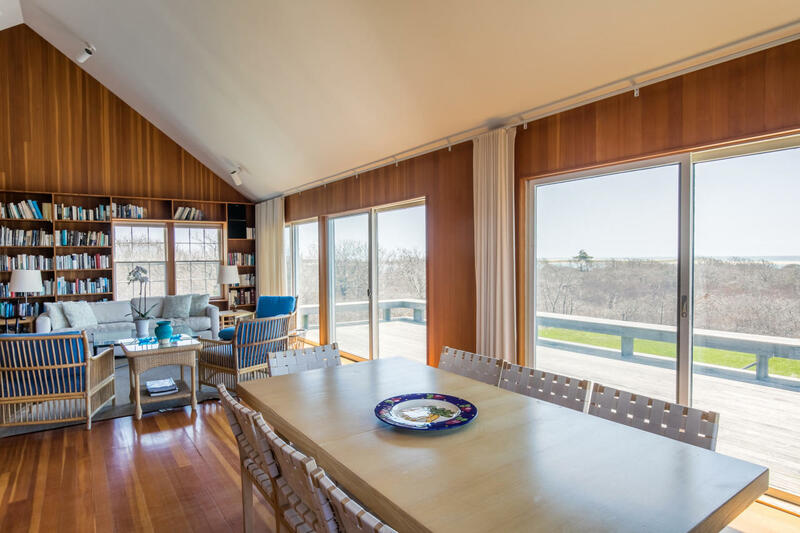 The property includes a 4-bedroom house, 2–bedroom guesthouse, and barn. 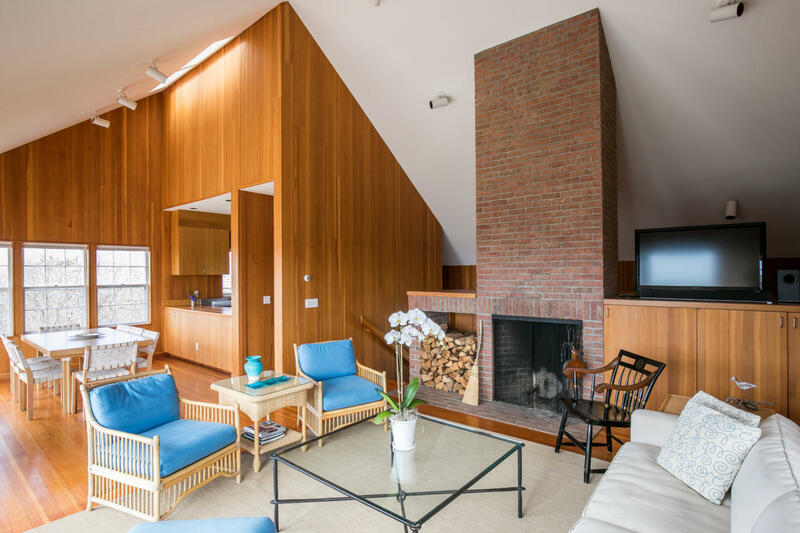 While the existing structures are in pristine condition, this site is a canvas that any architect would relish.